Back in February this year, I had one of my most productive brainstorm sessions. I just got word that I would receive an article slot per week for this very website to talk about my passion: competitive Hearthstone. Thrilled I pondered. There were plenty of topics I’d wanted to cover for a long time – there was no lack of content ideas. But that first post had to be a home run. After listing as many topics as I could I made a decision: my first post would discuss how to implement a tournament mode in Hearthstone. The day after I had made the first draft of my post, Blizzard posted a blog with various updates. Including the announcement of a tournament feature that would hit client mid-summer. Just my luck, of course. A mix between befuddlement and disappointment – I had an entire article ready in my head after all – was quickly replaced by excitement. And so it came to be that my first article wasn’t a column, but a breakdown of the new features. This week Blizzard posted another blog, announcing various design decisions and upcoming content, some more surprising than others. 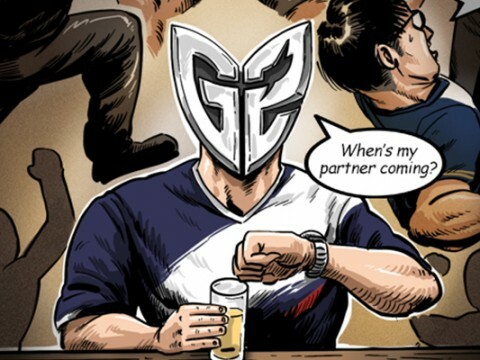 But none left me as saddened and downright bitter as the team’s decision to no longer pursue tournament mode for the time being. It has been put on hold indefinitely. 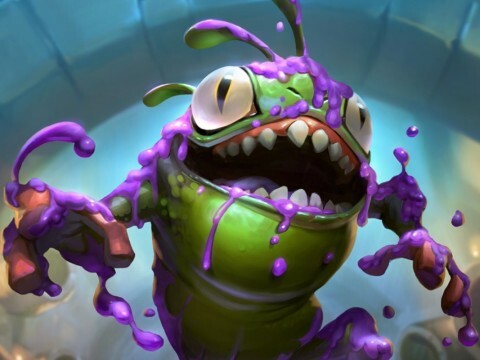 The decision did not go down well with the majority of the people in my social bubble, which is mostly comprised of people with a connection to competitive Hearthstone. 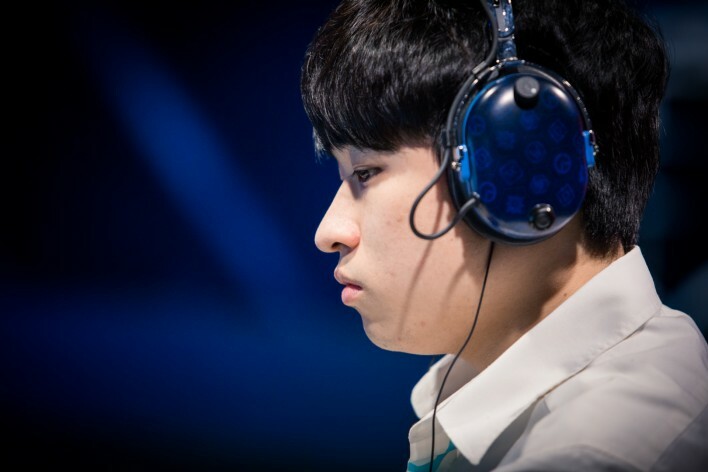 Players, casters, writers and streamers spoke out, almost all of them expressing their disappointment. Some took the opportunity to express long-held dissatisfied skepticism, a handful of others attempted to give it a hopeful twist. Back when Hearthstone was still being designed, Blizzard never expected it to become as big of a game as it has. They’ve stated so publicly and repeatedly. Moreover, Blizzard says it doesn’t design games to be a successful esport: they make fun games. 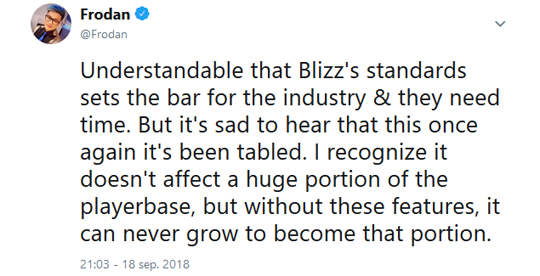 Thankfully when Hearthstone blew up and gave birth to a whole new genre of esports, Blizzard embraced it by quickly putting together a competitive structure. 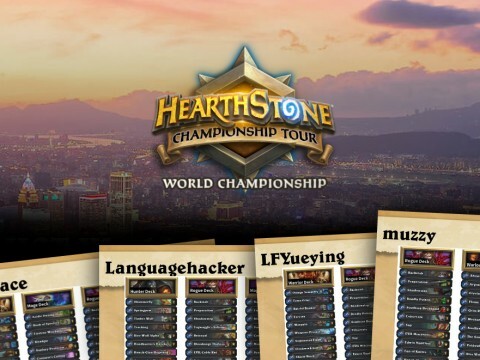 Since then it has taken the Hearthstone Esports team a while to get a grasp of how to organize digital card games competition. And there are certainly still things they need to figure out. 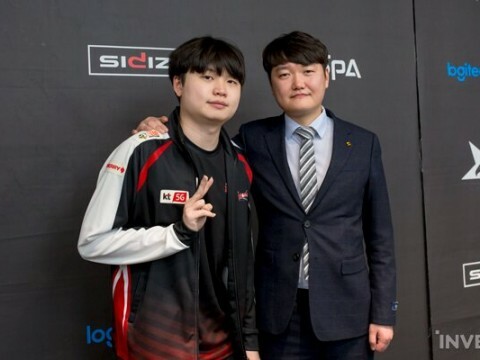 But each and every year they have made big strides improving the game’s competitive scene, and it is definitely getting there. There’s no doubt many more exciting announcements will follow to grow the esport. However, this is where it’s important to make a clear distinction between a team at Blizzard dedicated to improving Hearthstone Esports and the people who design the actual game, known as Team 5. It’s the second party that’s in charge of the shelved tournament mode. And when you take a look at Hearthstone as a game, you’ll quickly reach the conclusion that Team 5 has done little for the Hearthstone as an esport. Three special card backs, couple of card flavor texts and a special event when the fourth World Championships came around leave much to be desired. It has become a sour meme by now, but Hearthstone’s spectator client still shows the top player’s cards upside down and tournament organizers have to manually flip the cards around with OBS. “But Tom, what about nerfs?” Yes, Hearthstone esports definitely influences Team 5’s decisions. But it’s not because of tournaments that cards are adjusted. 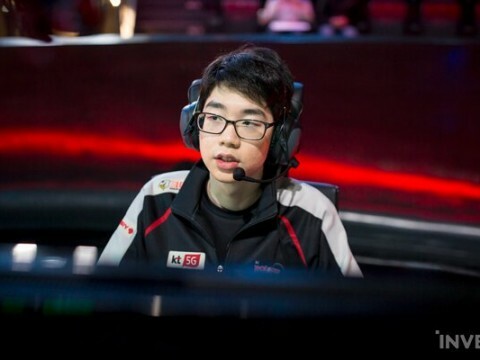 Esports simply amplify how quickly the meta is figured out. 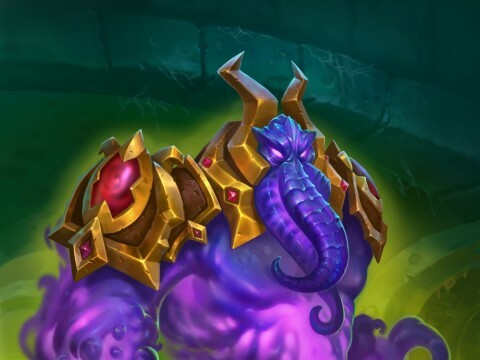 In turn that trickles through to Hearthstone’s Ranked mode, which is what the developers look at when choosing to balance cards. Rightfully so, by the way. The positive thing on that front the developers have mostly been considerate and tried to not let balance adjustments interfere with competition. It’s nice, but can’t really be considered as that much of an ask. This is not to say that there are no developers at all who care for Hearthstone esports at Blizzard Entertainment. Dean “Iksar” Ayala, Lead Balance Designer, is a hyper competitive person who can often be found on Twitter talking to pros. And there’s a handful of developers who take the commendable effort to visit Hearthstone esports events to interact with fans, and even more who tune in to watch tournaments on Twitch. At the end of the day though, those instances of individual passion have yet to make an impactful contribution on the game itself. The developers are trailing far behind. 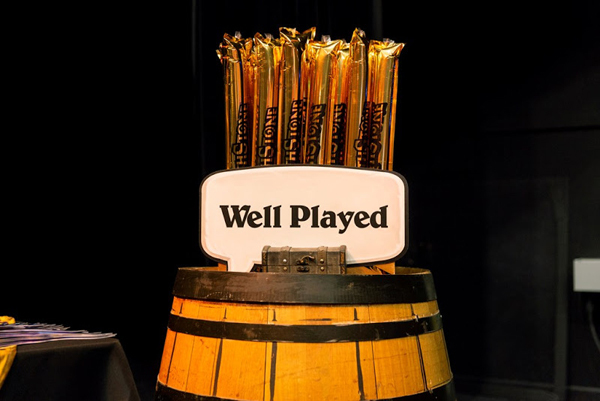 When Blizzard announced they were working on a tournament mode, it was made very clear that it wouldn’t be the exact same tournament experience competitive Hearthstone players engage with. Most importantly, there would be no such thing as a ban-phase: you play with all the decks you bring. But that doesn’t matter. The addition of an experience similar to the esports scene – no matter how barebones it is – was long overdue for Hearthstone. 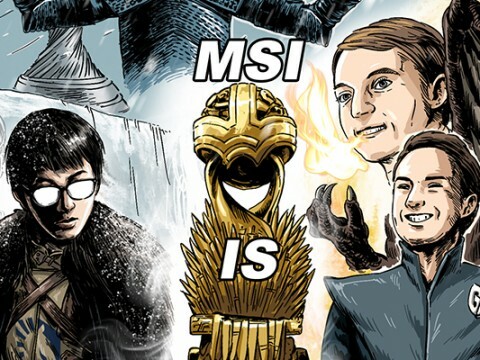 Caster Dan “Frodan” Chou perfectly summed up the main arguments in a Twitter thread. Firstly he states the importance of retaining the old player base. 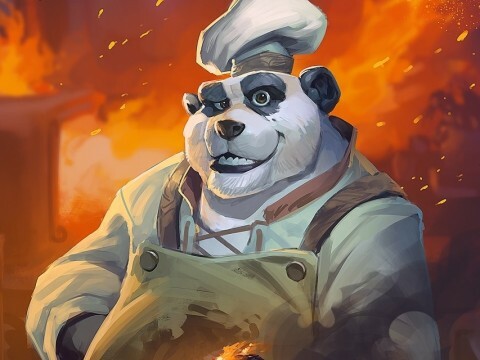 In the four and a half years since launch, Hearthstone has developed quite a bit with things like Standard rotation, Tavern Brawls and adjustments to the Arena. 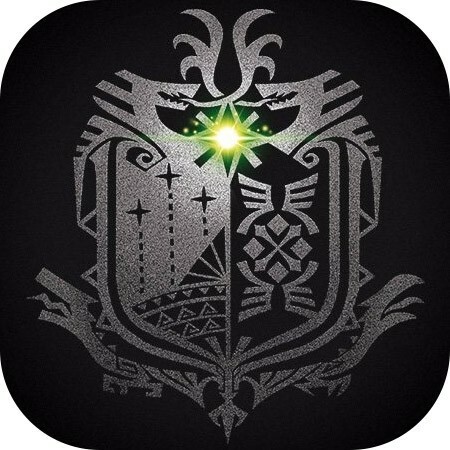 However, no new way for players to progress has been introduced. Ladder still functions the same as it did. It’s time to give the players a new challenge, and in-game tournaments would be just that. The second point is more directly related to Hearthstone esports: helping aspiring Hearthstone pros. 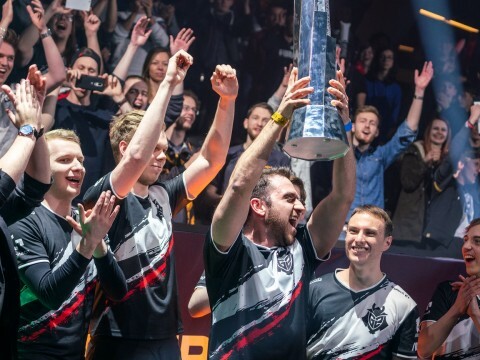 Since the introduction of the new HCT system in 2018, open cup tournaments have nearly dissipated as the focus now lies on Tour Stops. But for people who want to become a Hearthstone pro, that’s quite a step to make. Unless you’re fortunate enough to have a Tour Stop hosted close by, it would cost a lot of money for a player to even try get a shot at becoming a successful pro. 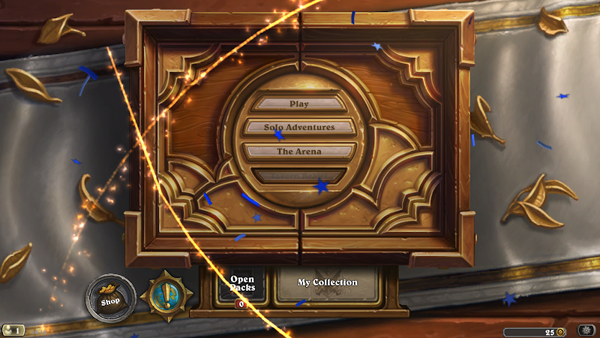 But a tournament mode from within Hearthstone’s client could lead to solving that issue. Aspiring players could play from home and gain experience without having to spend hundreds of dollars to potentially test your skills against Hearthstone veterans. ▲ It is time for Team 5 to realize that capitalizing on Hearthstone as an esport will grow the game as a whole too. 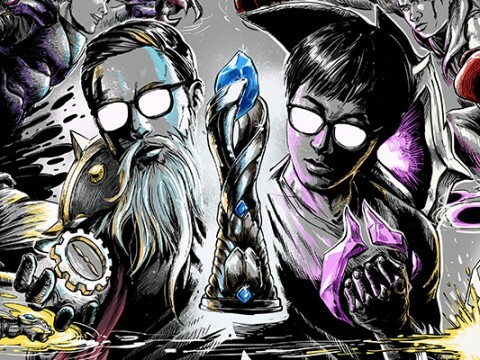 But there is a third reason why tournament mode would’ve made a significant impact on Hearthstone, perhaps the most important reason above all, and it connects the first two arguments It’s the first thing that I thought of when I read that tournament mode has been paused: tournament mode was destined to grow the overall interest in Hearthstone esports. All the games that are big esports – League of Legends, Dota 2 and CS:GO – are played by casuals in roughly the same format pros play it. Sure, there are other modes with slightly different rules, but casuals can directly compare their gameplay, strategies and results with that of esports players. But in Hearthstone, that isn’t so easy. Preparation – building line-up with 5 strong decks – is half (if not more) of the job in competitive Hearthstone. And by just playing Hearthstone as the game it is now, a 1-deck format on Ladder, that’s not something players will get taught automatically. Currently, there is a significant difference between what the game Hearthstone teaches, and what the esport Hearthstone demands from players. If you give players the opportunity or challenge to battle in a tournament, the interest and respect for competitive Hearthstone is bound to increase as well when players learn the intricacies of actual competition. That’s where Hearthstone, as a game, lacks growth. The positive thing about Blizzard shelving tournament mode is that I now get to share my ideas for a tournament mode after all. I won’t make it too complicated, this article has become long enough already: Make a separate server for tournaments. Heroes of the Storm has one, for example. When launched, don’t even present the usual Hearthstone menu. Give the player is 2 options: ‘Create a tournament’ or ‘join a tournament’. 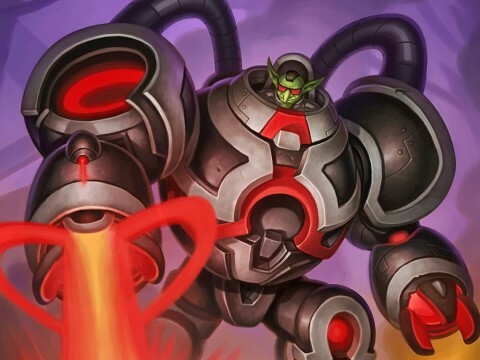 If they create a tournament, let them tinker with the base settings of format (Conquest or Last Hero Standing), amount of decks and the amount of participating players. 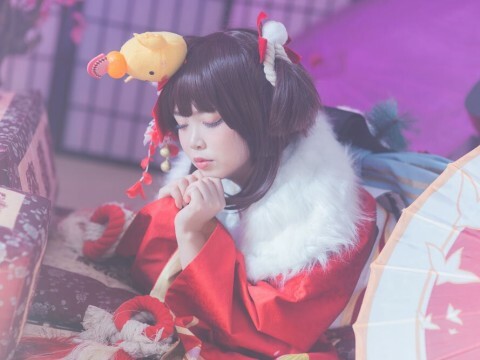 Then all they have to do is share a code – akin to deck codes – with participating players, who enter that code in the ‘join a tournament’ option. Oh and if you really want to bring it home, Team 5, give players access to all the cards in that mode. Tournaments are far more fun if everyone starts with the same tools. That’s it, my final two cents on the subject. I’m sure that Team 5 has heard the community’s message, and they’re not bad people. Each and every one of the developers I’ve met love their game and want to make the best of it. But I can only wonder what has their priority now. 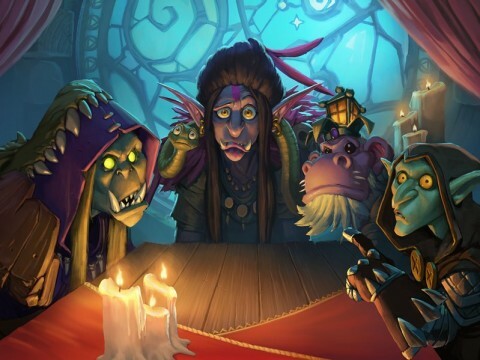 The decision by Hearthstone’s designers to lay aside a feature that should’ve been implemented years ago is a swing in the miss and shows that after 4.5 they don’t care enough for Hearthstone esports. And that hurts.